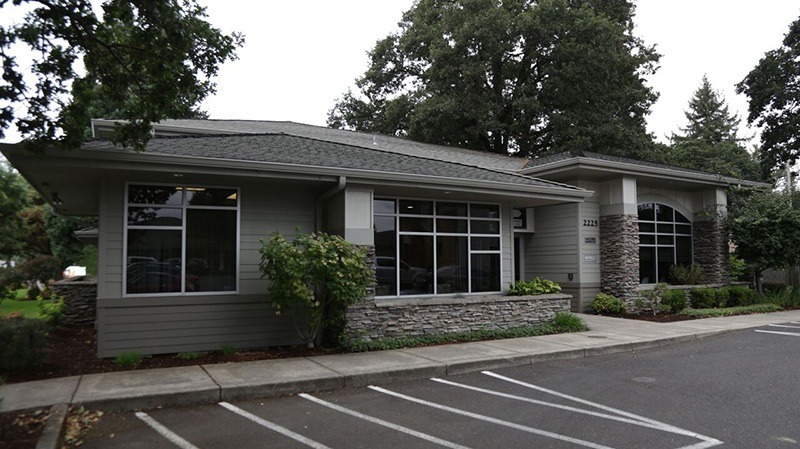 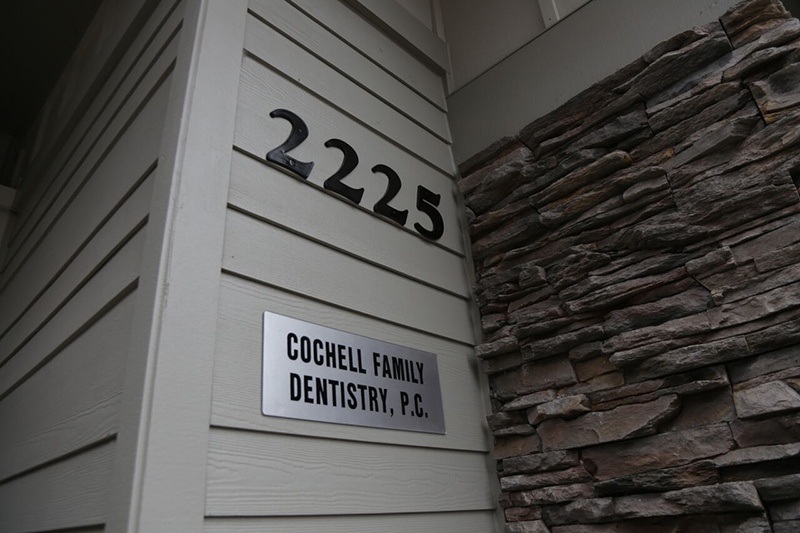 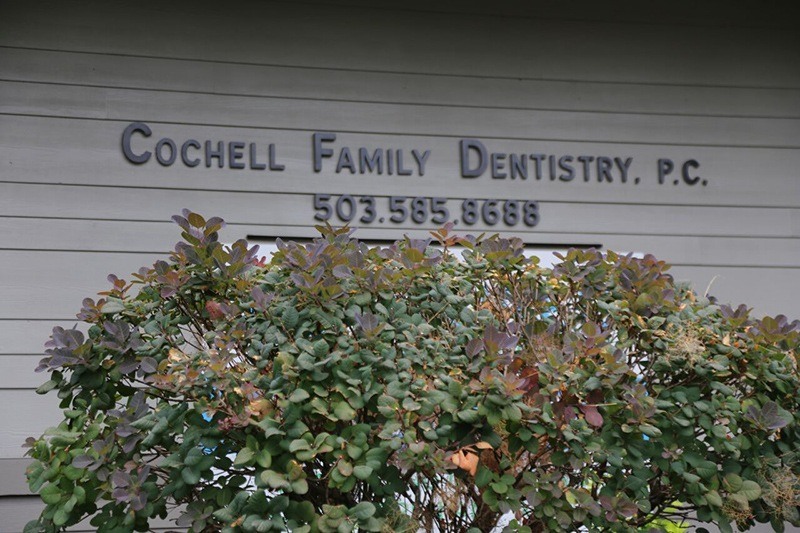 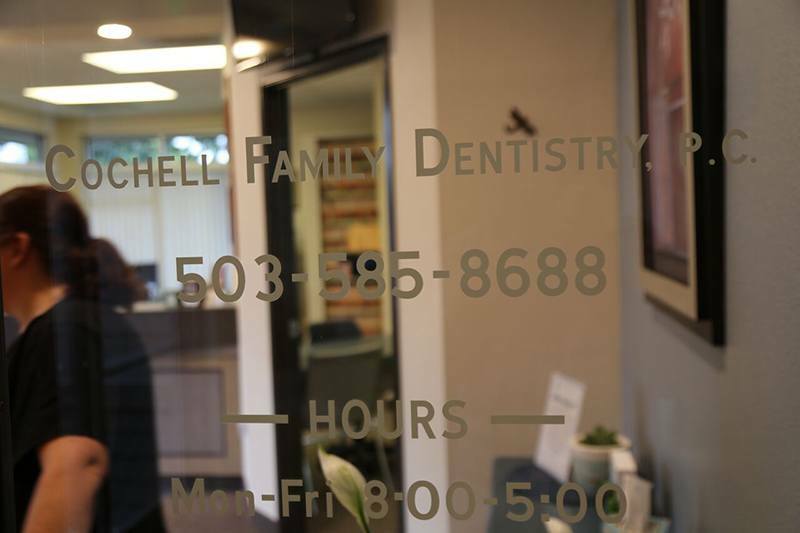 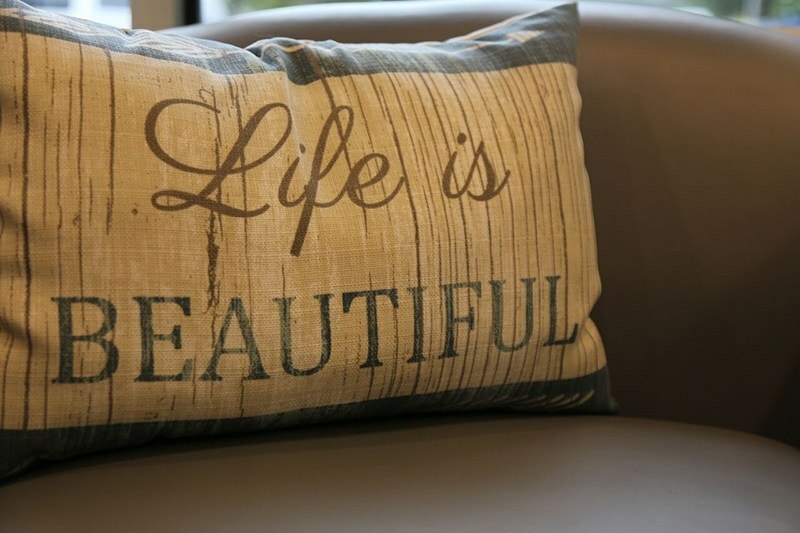 The personality of our dental office is first noticed not when you walk in but when you make the initial call. 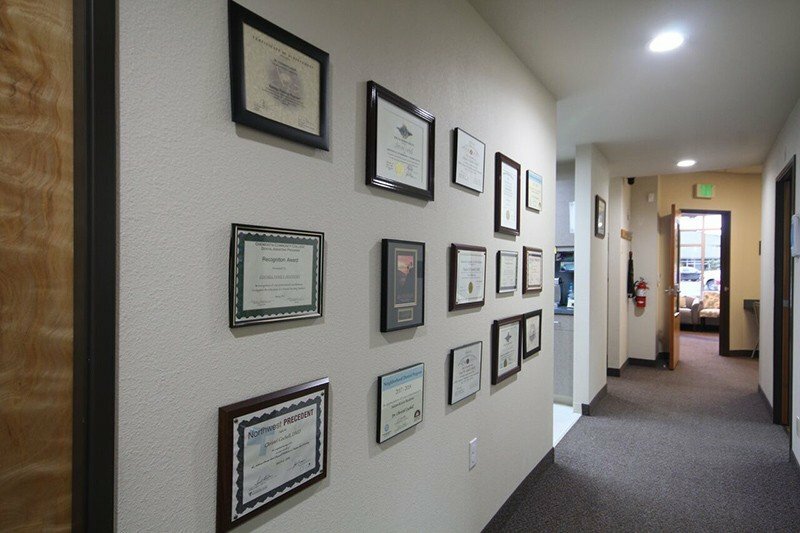 Our kind and friendly staff will listen to your concerns and decrease your anxiety before you arrive at our dental office. 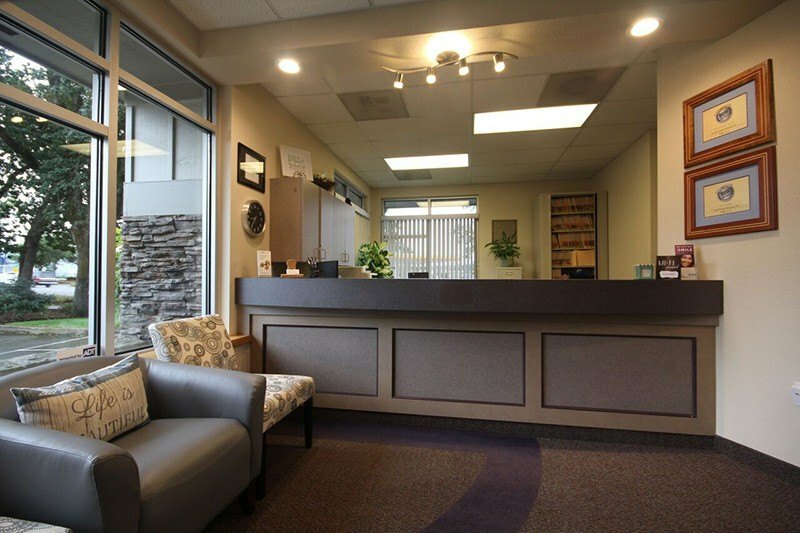 Stepping into our reception area you are met with a warm welcome and conversation that builds on reducing stress and making you feel at home. 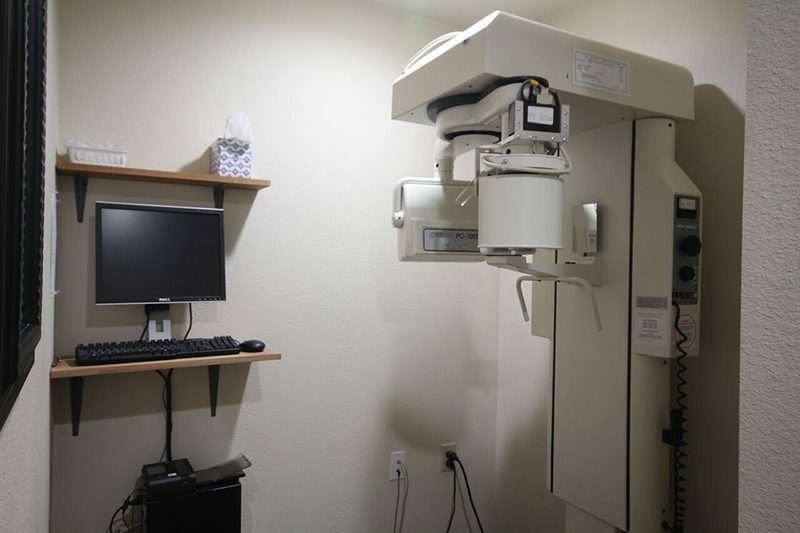 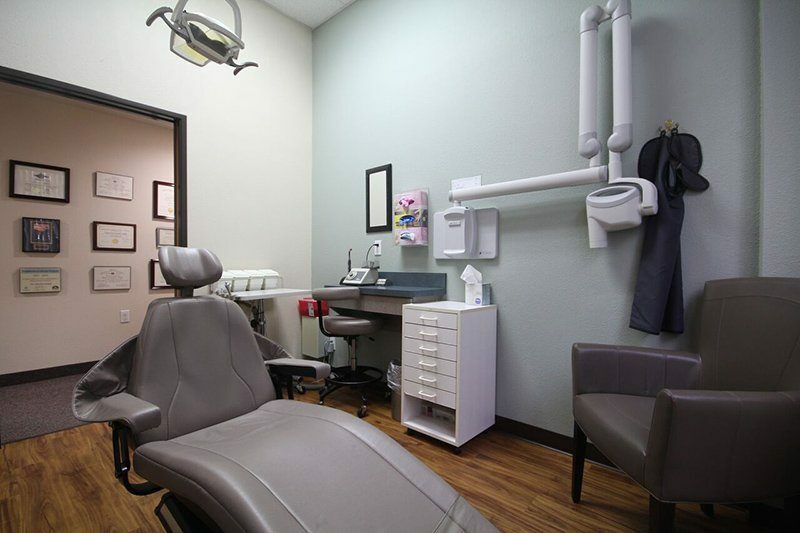 Of course, providing high-quality care is our top priority, so we use advanced technology and evidence based materials to treat your dental needs. 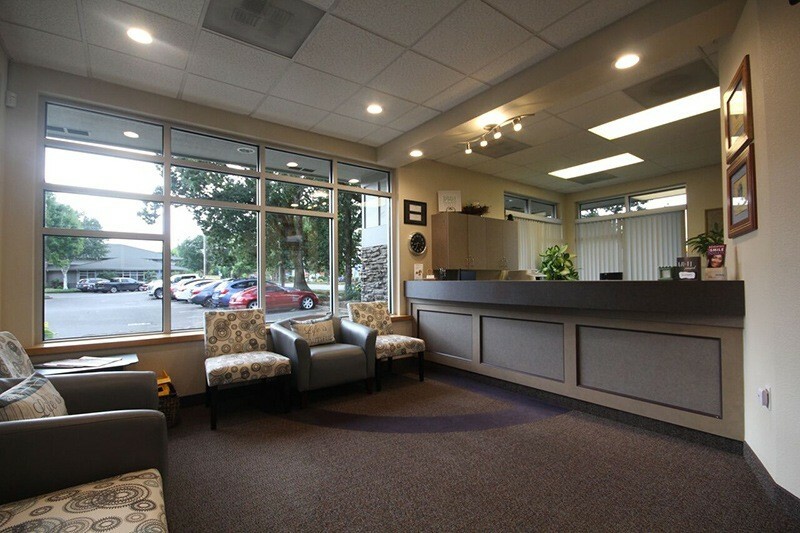 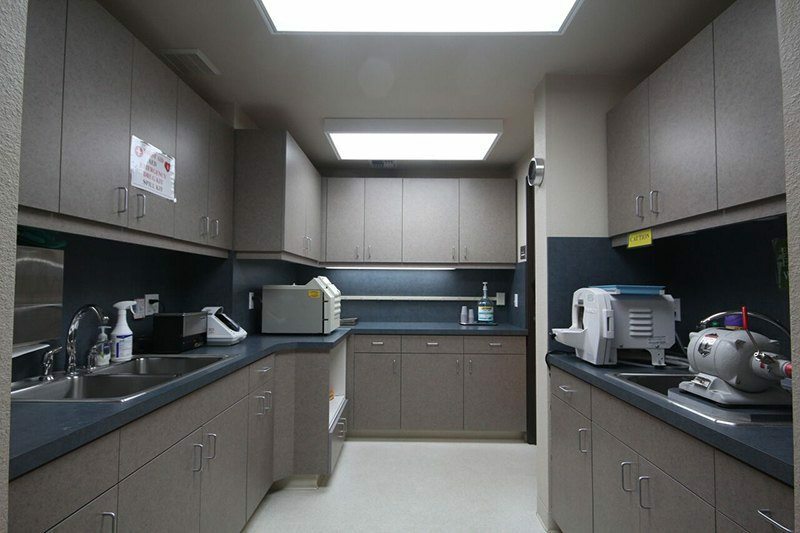 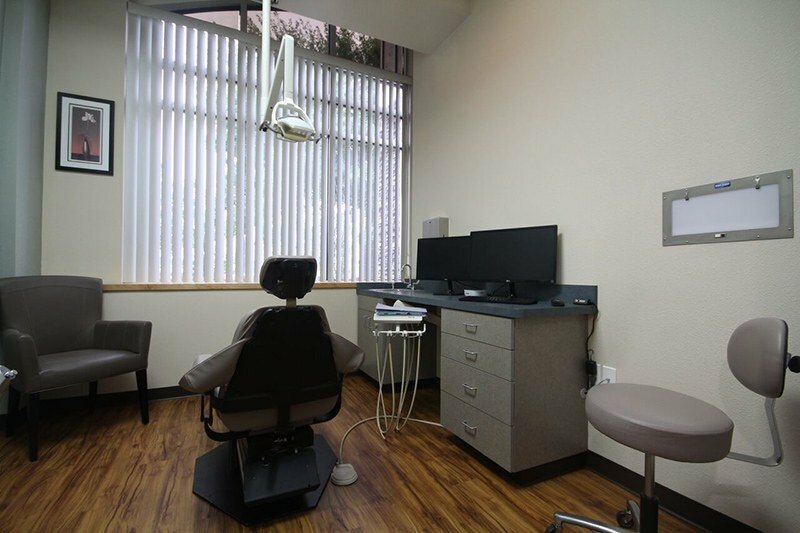 To take a look around before your first appointment, you can scroll through the pictures below.